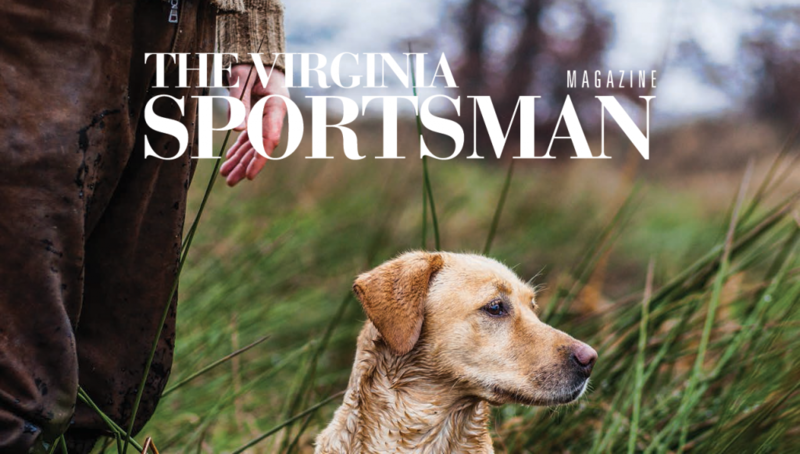 The Man O’ War Project, founded by Earle I. Mack in partnership with Columbia University Irving Medical Center, appeared in the Spring 2019 issue of The Virginia Sportsman. The article, authored by editor Joe Shields, discusses the motivation behind, and goals of, this groundbreaking study into equine-assisted therapy for the treatment of post-traumatic stress disorder. Read the Man O’ War article here. You can subscribe to The Virginia Sportsman quarterly magazine here.